Welcome to Michael Barrable Motors Commercial Vehicles. 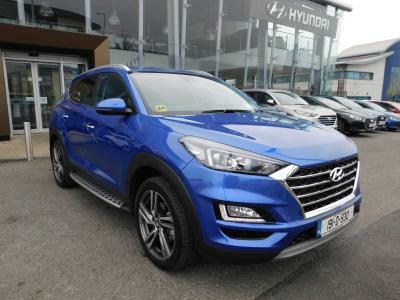 We have a broad range of new & used Hyundai Commercial Vehicles including the Hyundai Tucson and Santa Fe. Check out our model list below. If you have any more questions you can call us now on 01 883 3300 or drop into us here at Airside Motorpark, Airside, Swords, Co. Dublin.